Value added programs are marketing tools which allow cattle producers to bring more dollars to their bottom line. At the basic level, value added programs assure buyers the calves received some type of vaccination/health protocol. 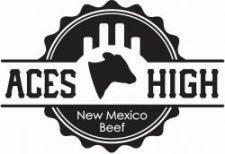 In an effort to promote additional marketing options for New Mexico Cattle producers, NMSU is now offering two calf certification programs, ACES High and ACES High +. Below is a variety of pertinent information for livestock producers that may be affected by severe winter weather. 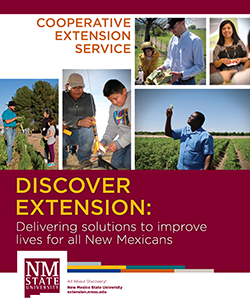 Please visit with the USDA Chaves County Farm Service Agency in Roswell to get detailed information on the Farm Service Agency Disaster Assistance programs below. Phone 575-622-8746. Be aware that there are deadlines for certification and reporting. The following links contain information about carcass disposal and transporting. Resources to help rural communities prepare for disaster and other hazards. Located across the street east of the Chaves County Administration Building - approximately 1/2 mile south of McGaffey Street on Southeast Main Street. 4-H Record Book Forms Etc.